A Kurdish militant group believed to be linked to the outlawed PKK says it carried out Tuesday’s deadly bomb attack in Istanbul. A car bomb ripped through a police bus in the city centre during morning rush hour, killing 11 people, 6 of them police officers. Dozens more people were injured. The Kurdistan Freedom Hawks (TAK), said the bombing near a tourist area was a suicide attack. 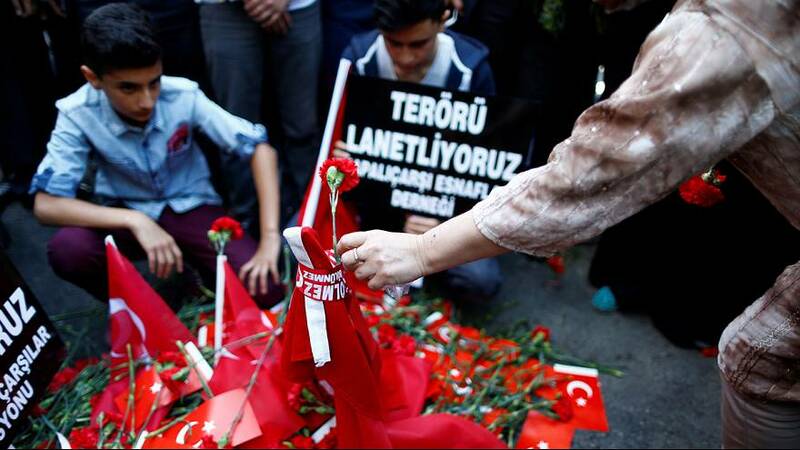 Foreigners are not its target, it said, but it warned that Turkey is not a safe country for them. A statement on its website said the bombing was carried out to ‘avenge the dirty war being waged in Kurdistan’ by Turkish forces in the mainly Kurdish southeast of Turkey. TAK says it has split from the Kurdistan Workers Party (PKK), but experts say they are closely linked.